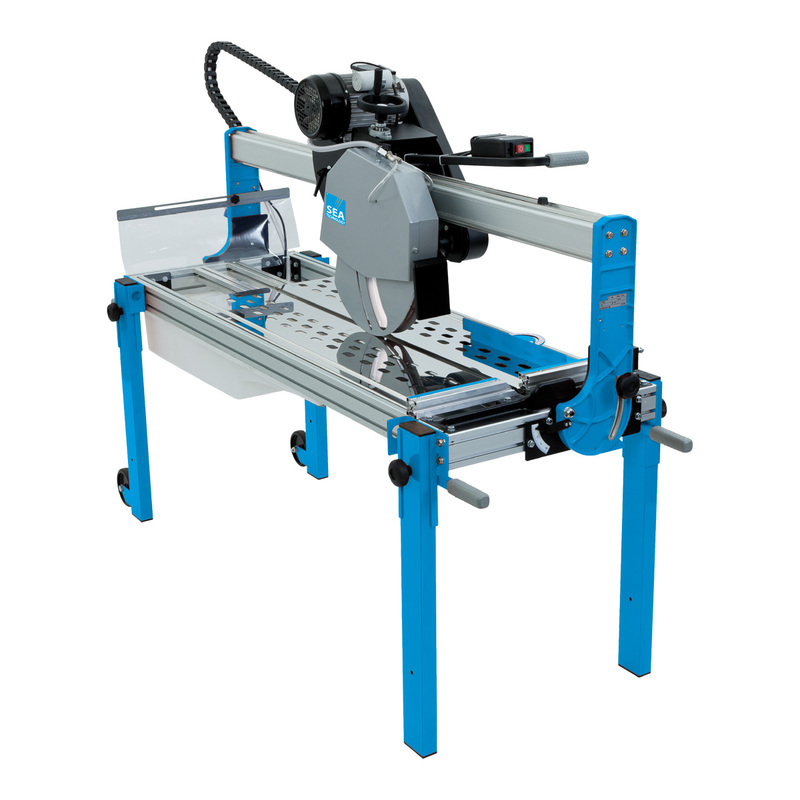 SEATABLE 400 Bridge is a multipurpose machine: it is suitable for cutting ceramic tiles, bricks or masonry in general. Cutting length is 135 cm and maximum cutting height is 20 cm. The six bearings ensure constant precision over time and a long life. The machine is supplied with the Cantiere Tre blade produced with the “Detenso” technique.